[post_ads]In instances where you want to a block a number that isn't stored as a contact in your phone, go to the Phone app > Recents. Look for the number (or name) you'd like to block and tap the blue "i" with a circle around it to the right of the number. Scroll down to the bottom of the contact card that appears and select "Block This Caller." 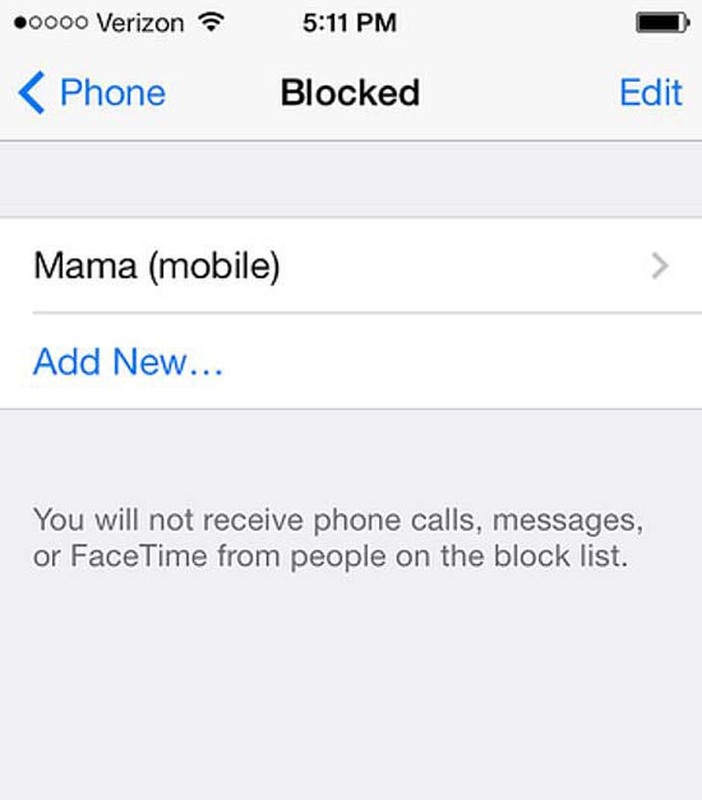 The message "You will not receive phone calls, messages, or FaceTime from people on the block list" will appear with two options: Block Contact or Cancel. Hit Block Contact to add the number to the big, bad blocked list.